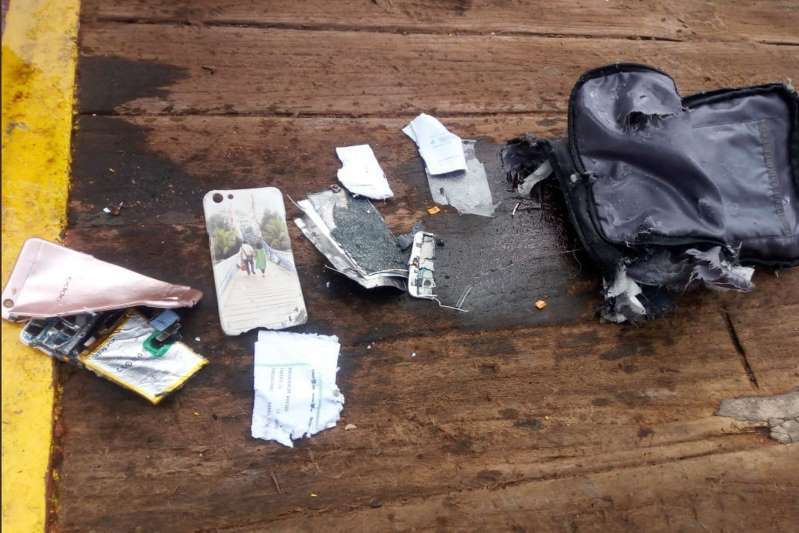 The "black box" flight recorder recovered after a plane crash off Indonesia shows four of the crashed Lion Air jet's flights had problems with the airspeed indicator, investigators have said. Mr Tjahjono and investigator Nurcahyo Utomo told a news conference that the problem was similar on each of the four flights, including the fatal flight that killed all 189 people on board. 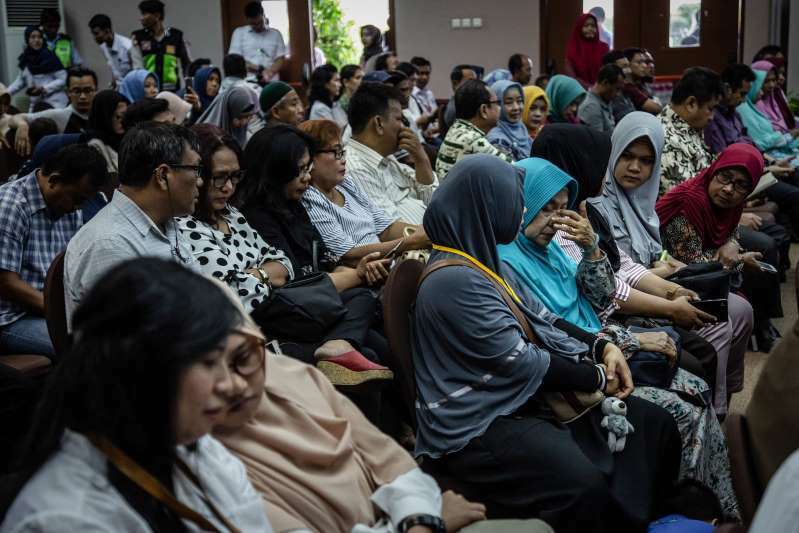 At the meeting, Mr Tjahjono said information downloaded from the flight data recorder is consistent with reports the plane's speed and altitude were erratic. 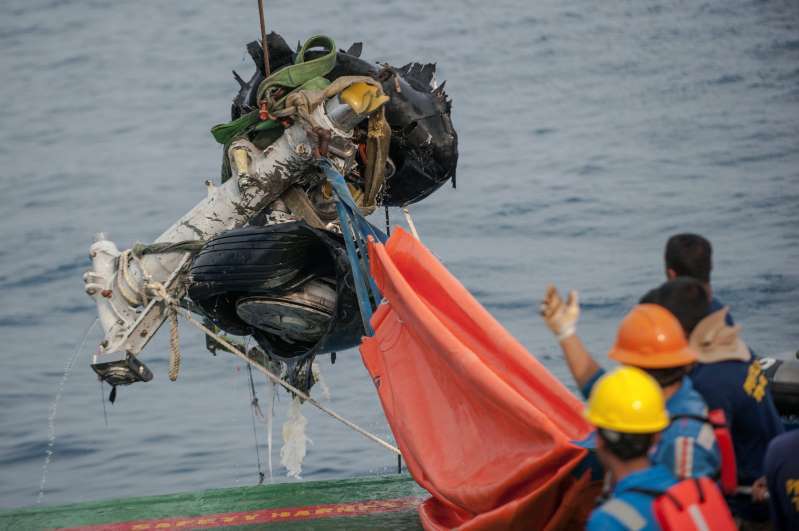 Divers recovered the flight recorder from the crashed jet on the sea floor, a crucial development in the investigation into what caused the two-month-old plane to plunge into the sea last week. The Boeing 737 MAX 8 plane crashed last Monday just minutes after take-off from Jakarta. It was the worst airline disaster in Indonesia since 1997 and renewed concerns about safety in its fast-growing aviation industry. Distraught and angry relatives of those killed in the crash confronted the airline's co-founder after the announcement was made on Monday. "Lion Air has failed," said a man who identified himself as the father of passenger Shandy Johan Ramadhan, a prosecutor in a district of the island where the flight was headed. "I want Mr Rusdi Kirana and his team to pay attention," he said. "Since the time of the crisis, I was never contacted by Lion Air. We lost our child, but there was no empathy that Lion Air showed to us." After the meeting, Mr Kirana left in a hurry, avoiding questions from reporters.